With a specially designed telescopic rod prevents bounce back when it`s not fully folded up. 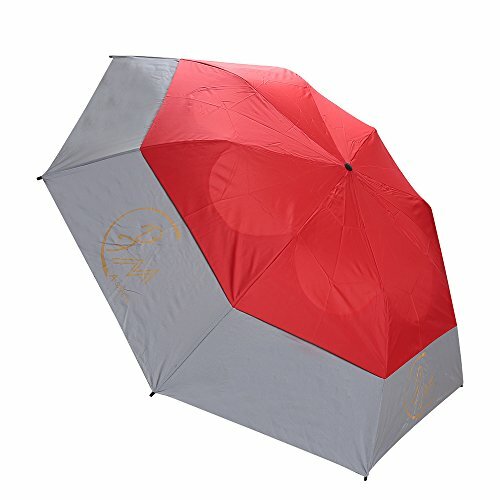 Made from amazingly durable, high-density, water-repellent satin fabric, the canopy sheds water droplets effortlessly, thereby keeping you dry. If you have any questions about this product by A-safty, contact us by completing and submitting the form below. If you are looking for a specif part number, please include it with your message.